There are a dozen different credit card providers offering cards with interest rates under 10 per cent, an analysis of the credit card market has found. American Express, Community First Credit Union and Easy Street Financial Services all have credit cards that charge 8.99 per cent interest and offer an interest-free period of up to 55 days (see table below). 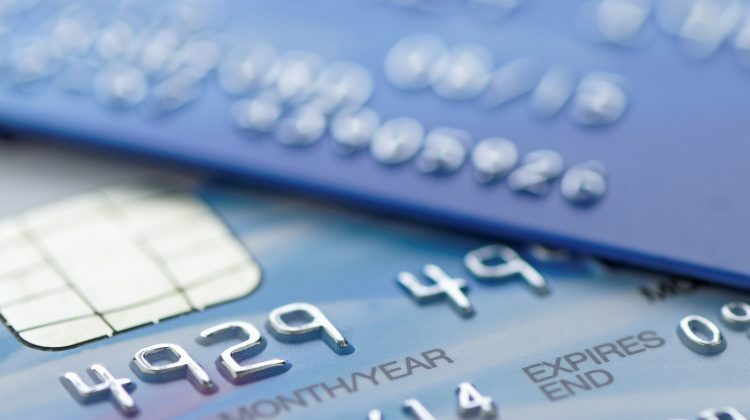 Northern Inland Credit Union also has a credit card with a purchase rate of 8.99 per cent, however this credit card does not have an interest-free period. Commonwealth Bank and Westpac also offer low-rate credit cards. The CBA Essentials credit card has an interest rate of 9.90 per cent and an interest-free period of up to 55 days, while the Westpac Lite Card charges 9.90 per cent interest and offers up to 45 days interest-free. Auswide Bank, Bank Australia, Bank First, Bank of Us, Big Sky Building Society and G&C Mutual Bank also have credit cards with interest rates under 10 per cent.